Estimated read time: 34.24 seconds. 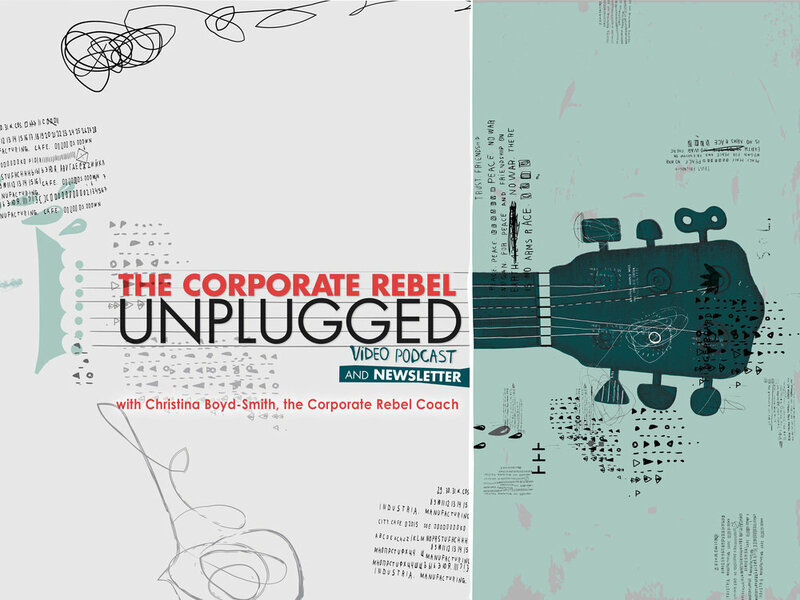 As many of you have noticed, there's been lots of exciting new stuff happening here at Corporate Rebel HQ. All this activity has been amazing and has taken a lot of energy. These reflections make me think of you and all the energy you pour into your work. Big projects. End of year analyses. Performance appraisal cycles. Planning for 2017. This is a time of year when the pace starts to speed toward the holidays and what's next for 2017. It's time for a little rest. For my birthday, I'm giving you a gift. With this email, you have full permission to rest this weekend. To shut off your email. To sleep in. To eat cake. To snuggle your 2-legged and 4-legged loves. I am going to do the same. I told my family I want to feel the love this weekend. Breakfast in bed. Handmade cards from my kids. A quiet weekend tucked on the couch watching Pretty Little Liars.